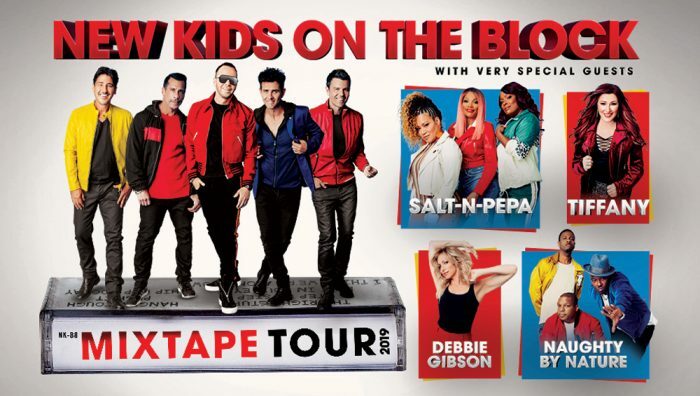 New Kids on the Block, Debbie Gibson, SaltNPepa, Naughty by Nature, and Tiffany have announced the “Mixtape Tour” which will include a stop in Nashville. The tour will come to Bridgestone Arena on May 9. 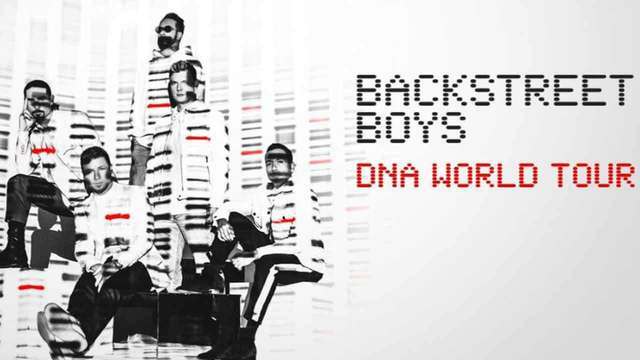 Presale tickets going on sale October 9th and general public ticket sales start October 12th.